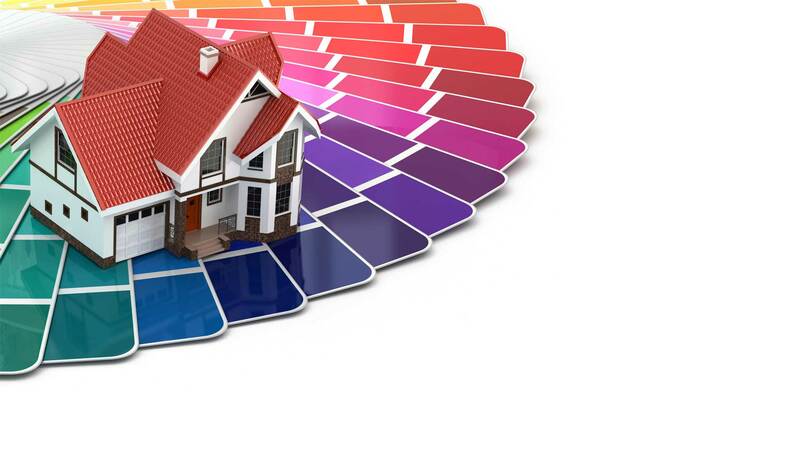 Byron's Painting is Los Angeles’s top choice for custom home painting. 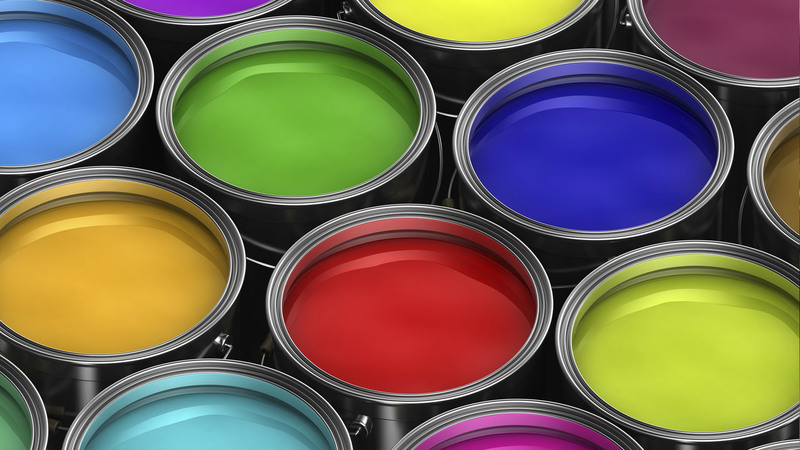 For nearly 15 years, we have been specializing in high end painting work. When you have invested time, money, and care into the design of your custom dream home, you owe it to yourself to go with a painter with the skills and experience to ensure that your home looks its very best. And painting is about more than just looks – when done right, exterior paint helps protect your house from the elements. 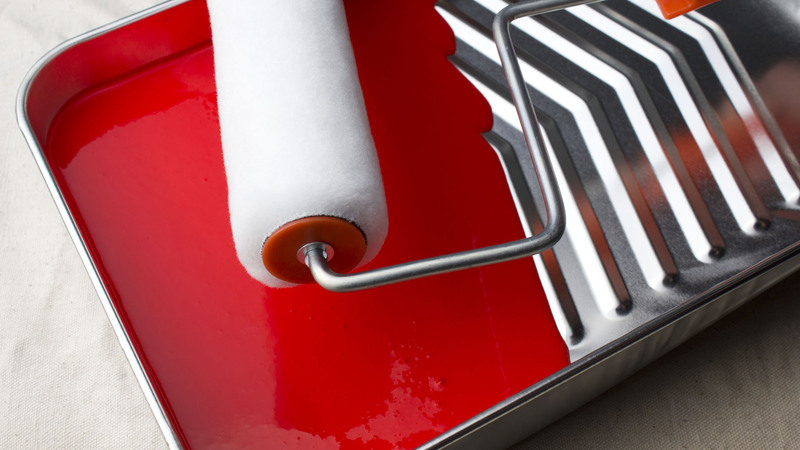 Hiring expert painters helps to ensure that your paint job will last longer. Here at Byron's Painting, we pride ourselves on the quality of our work. Being hired to paint a high end custom home is not just another job for us – it is an opportunity for us to do our best work. We make sure that even minor details and less visible work is always completed to the best of our ability. Even in areas where our work is less noticeable, we feel that our job is not done until every detail is accounted for. When you hire Byron's Painting, you know that you are always getting superior performance. 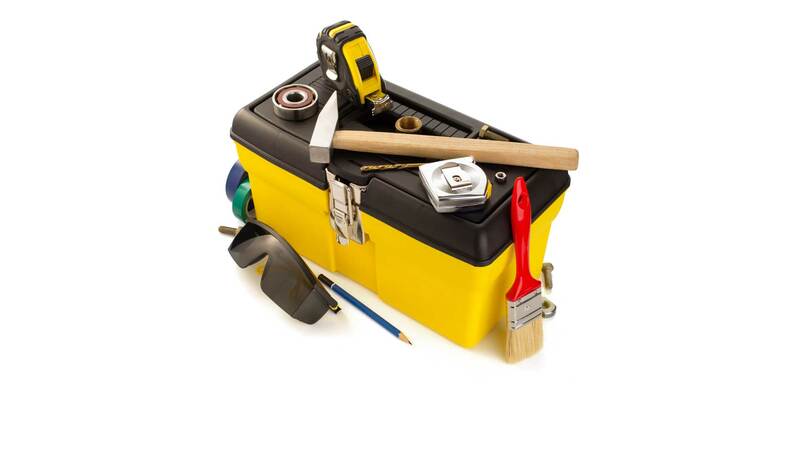 When we have work to do, we always do it ourselves – we never outsource or subcontract to other painting crews. Every one of our jobs is handled by a small crew of two or three people, and all of our painters are friendly, experienced, and professional. Furthermore, the owner of the company works every job, so any issues can be resolved quickly and the lines of communication are always open. We want your house to be the best looking one on the block. If you own a new custom home in Los Angeles, please give us a call.